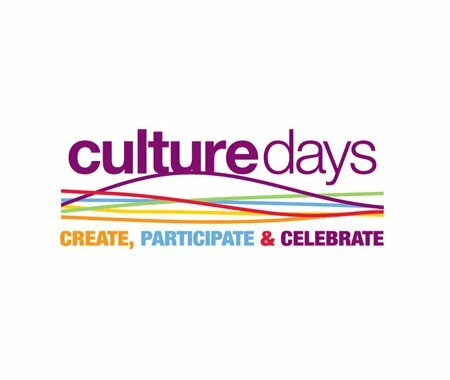 There are now 130 free Culture Days activities registered across Saskatchewan for the Culture Days weekend September 26-28, 2014. Start planning your weekend by browsing Saskatchewan activities. You can filter activities by location and type to help find activities that are interesting and relevant to you!